Zaport Int’l Co.,Ltd was founded in 2007. As a product developing and trading company, we combined profession, design, creative, production and productivity, provide to different catagories on the image and Product Design. From the client concept to the design prototyping, to factory manufacturing and shipments! 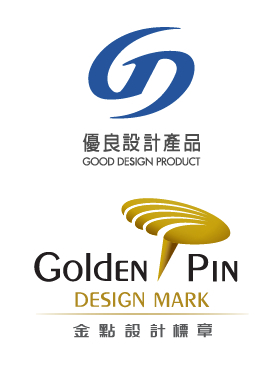 To satisfy customers with a complete and professional customized product design and development. By the background from the trading field, and a variety of products material export experience. Base in addition to product quality, usability and safety, and co-developed with third-party research, to complete an interesting, practical and low cost products. Now focus on metal stationery products / ceramic goods / Plastic Injection Gift / Bags / fabric and leather ...and so on creative design goods. 1.Customized goods with project development to meet the customers' ideas . 3.Our own projects from design to shipment, and reducing the cost. 4.Developing product design with practical, creative and interesting.